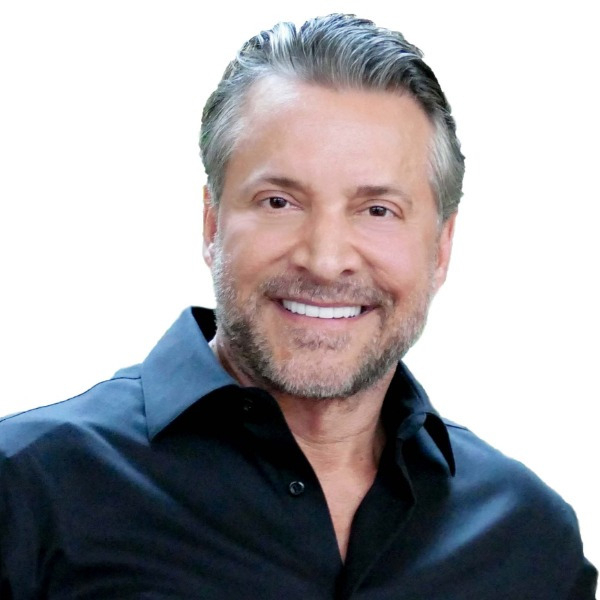 JAMES ARTHUR RAY IS AN ENTREPRENEUR, BEST-SELLING AUTHOR, LIFE AND BUSINESS COACH, AND THE WORLD'S FOREMOST LEADERSHIP AND PERFORMANCE ADVISOR. He is the author of six internationally best-selling books including his New York Times bestseller HARMONIC WEALTH: The Secret to Attracting the Life You Want; and a co-author and contributor to THE SECRET. Ray has worked with over 1 million people from 143 countries through his audio, video, coaching, and life and business leadership programs. Over 1 million people have attended his live events worldwide. His new book REDEMPTION, The Price of Leadership in Both Life and Business is set for release in 2018. James Arthur Ray's company hit the Inc. 500 in 2009 as one of the fastest growing most successful privately held companies in the United States, and possibly the world. In 2007, he was awarded the distinguished Toastmasters award for Outstanding Communication and Leadership. His book Harmonic Wealth was voted as one of the top celebrity reads by People Magazine in 2008. Fortune Magazine wrote a full feature article on him in 2008 heralding him as the new leader in business and personal performance. James has appeared numerous times on Larry King Live, Piers Morgan, The Today Show, Good Morning America, CNN and Oprah. After rising to the pinnacle of his profession, he and his company were involved in a tragic accident in 2009 and he lost everything. Since that time, he has applied the same strategies he taught his clients for decades to rebuild his own life and business and to conquer versus quit. James' life story is told in the CNN Documentary ENLIGHTEN US released on CNN in 2016 and now on Netflix. In his mission to positively impact a minimum of one billion lives and businesses worldwide, Ray continues relentlessly to bring his experience, resilience, adaptability, and wisdom to all those he's blessed to serve and support. James resides in Henderson, Nevada.